VSH understands the unique challenges that Veterans face when they return from a deployment or re-enter civilian life. Some Veterans struggle with behavioral health issues and some become homeless. We believe it’s important to honor the work and sacrifice of these men and women and we assist Veterans who are homeless by providing permanent housing and the supportive services they need to improve their lives. We serve Veterans in every VSH program and the locations in which we operate have large military and Veteran populations. Our experience in this area ensures that we take a holistic approach to preventing and ending Veteran homelessness. Although we provide housing and supportive services for Veterans throughout Virginia, we also offer housing specifically tailored to Veterans in our Veterans Apartments community and through specialized programs, such as Supportive Services for Veteran Families. For Veterans who would like assistance, please call 804-788-6825 ext 260 to speak with our intake coordinator. The Supportive Services for Veteran Families (SSVF) program is an initiative funded by the Veterans Administration to prevent and end Veteran homelessness. VSH administers the largest and longest running SSVF program in Virginia. The aim of the program is to provide rapid access to rental housing for Veterans experiencing homelessness and to prevent Veterans who are unstably housed from losing their housing. SSVF services include outreach, case management, assistance with benefits and employment, transportation, personal financial planning, and housing location. In addition, VSH may also provide time-limited payments to third parties (e.g., landlords, utility companies, moving companies, and licensed child care providers) if these payments help Veteran families stay in or acquire permanent housing on a sustainable basis. VSH’s SSVF program serves more than 400 Veteran households a year in the following cities and counties in Virginia: Albemarle County, Charles City County, City of Charlottesville, Chesterfield County, City of Colonial Heights, Dinwiddie County, City of Emporia, Fluvanna County, Greene County, Goochland County, Hanover County, Henrico County, City of Hopewell, Louisa County, Nelson County, New Kent County, City of Petersburg, Powhatan County, City of Richmond, Surry County, and Sussex County. 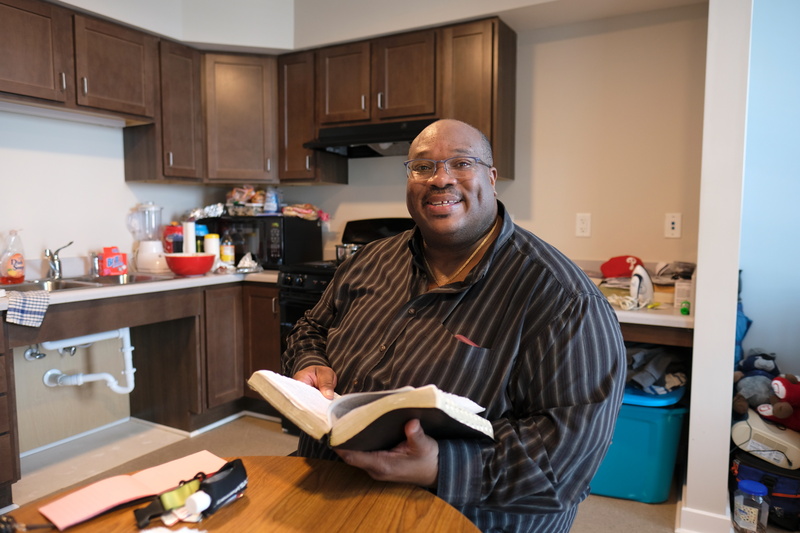 In Central Virginia, notably the Greater Richmond and the Tri-Cities areas, VSH partners with St. Joseph’s Villa to serve eligible Veteran households with children.